I know it’s been a while, but I cannot stress today’s Tuesday Tip enough. If you are going to Disney for the first time do your research!!!! You don’t even have to do the research on your own, chances are you know at least 1 person in your life who LOVES Disney, and if you don’t, you probably know someone who has at least been there before! Without doing your research you’re going to waste your precious vacation time waiting in lines for attractions that you really don’t want to see, and waste time looking at menus only to decide to go somewhere else. 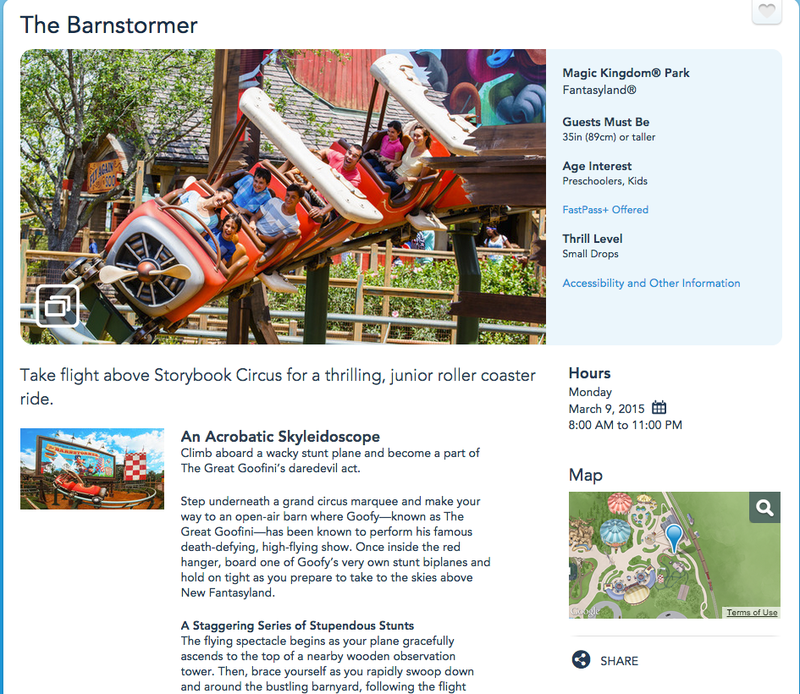 Did you know that on the Disney website you can find descriptions of all the attractions and rides for each park? If that doesn’t give you enough insight to decide if you want to ride it, or see it, head to youtube! Chances are you will be able to find a video of the ride! Same goes for menus! 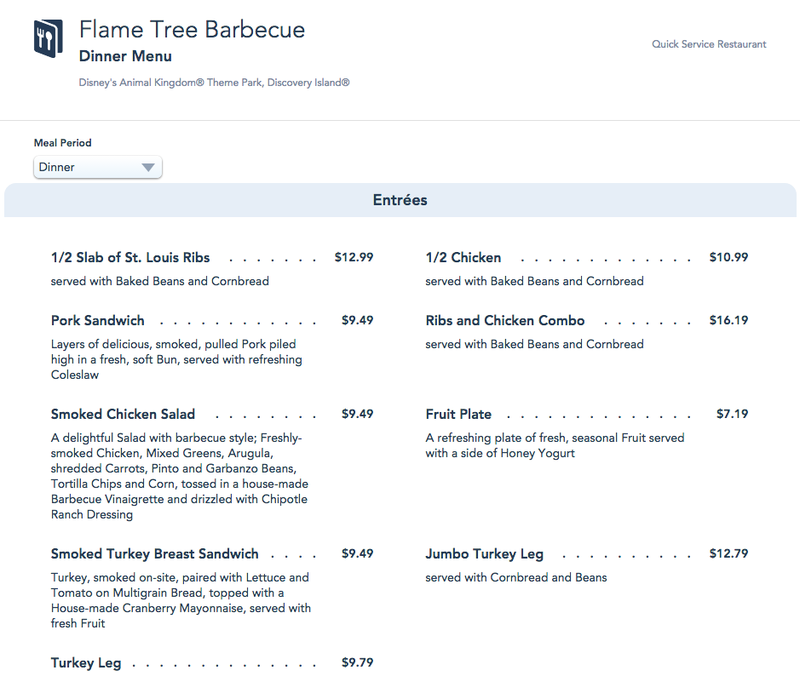 All the menus for quick service and table service restaurants alike can be accessed from the disney website, AND the My Disney Experience App. This is where it can also be very valuable to book your trip through a Disney Travel Professional! These travel agents know Disney inside and out and specialize in helping you plan your magical vacation AND answering all of your questions to make sure you have the best possible trip! 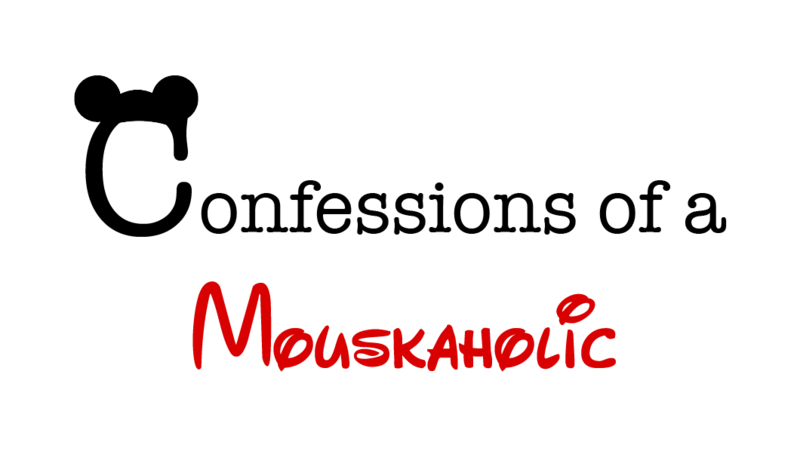 If you have questions about traveling to Disney, always feel free to Ask Ashley, by leaving a comment on the blog, or by asking on the Confessions of a Mouskaholic page on facebook! If you are interested in booking your Disney vacation be sure to contact Ashley@charmingtravelsllc.com. She is a Disney Travel Professional and can help you with all of your booking and planning needs!